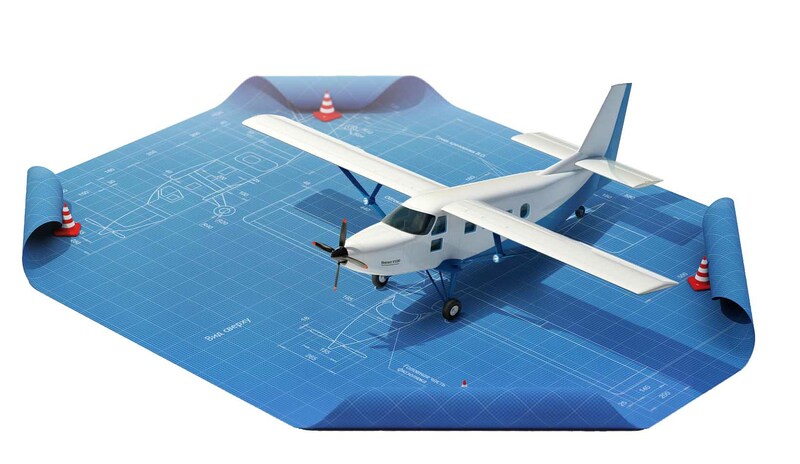 Aeromodelling is the activity involving design, construction and flying of model airplanes. Today, you can build model airplanes of incredible realism and fly them as expertly as a real pilot sitting at the controls. Aeromodelling helps to understand Physics, improve hand and eye coordination, understand the importance of team work, learn to cope with success and failure, create 3D objects, learn to work with plans, use hand tools etc. Aeromodelling is a wonderful form of self expression that gradually leads you to a successful career as a Pilot, Aircraft Designer, Aircraft Maintenance Technician, Aero-Space Engineer etc. We offer both short term and long term programs. Our Instructors are highly trained Aeronautical/Electrical Engineers who love to teach.